Two Fried Eggs For Healthy Breakfast . Stock Photo, Picture And Royalty Free Image. Image 36563816. 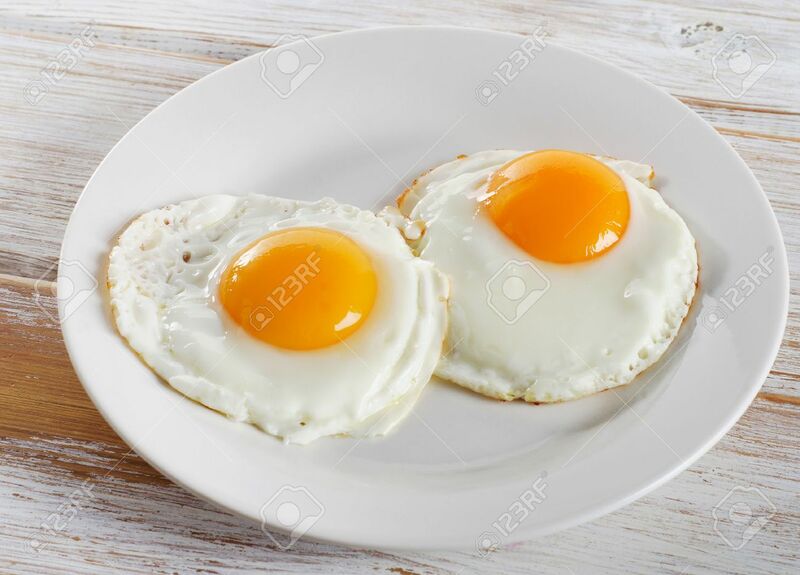 Stock Photo - Two fried eggs for healthy breakfast . Two fried eggs for healthy breakfast .